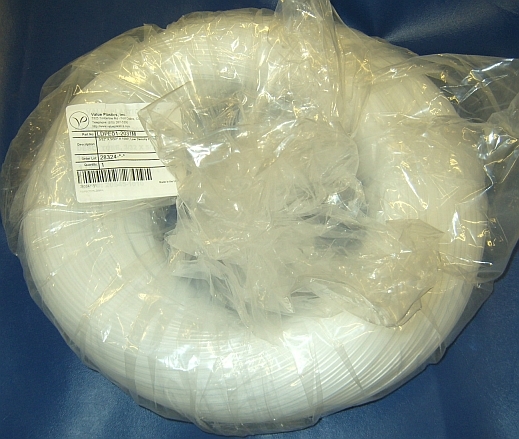 This is a new, in original packaging 1000 foot roll of 3/32" ID x 5/32" OD low density polyethylene tubing. 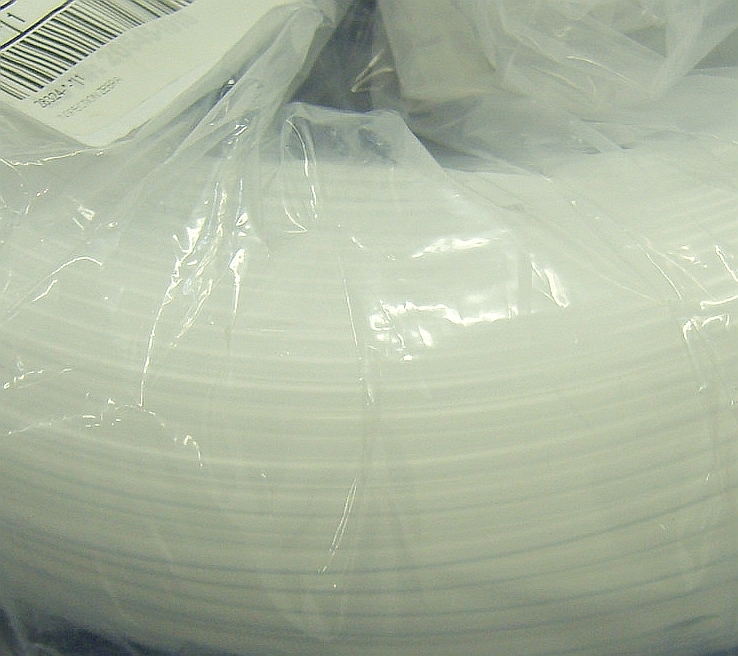 The tubing is manufactured by Value Plastics, Inc and has a model number LDPE01-2031M. 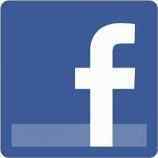 Item weight is approximately five pounds.